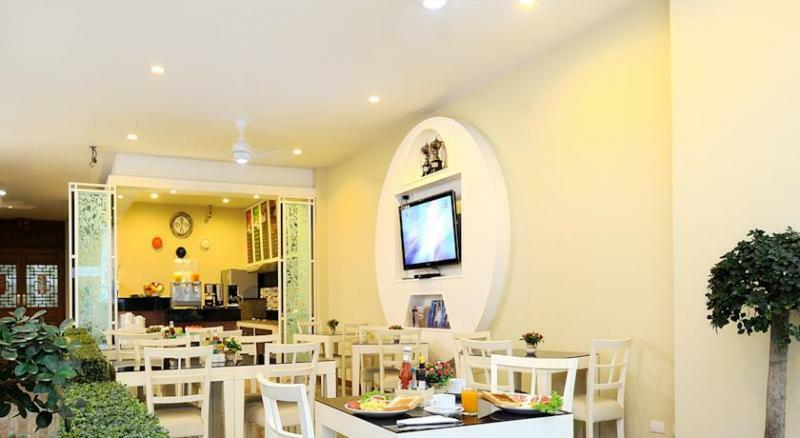 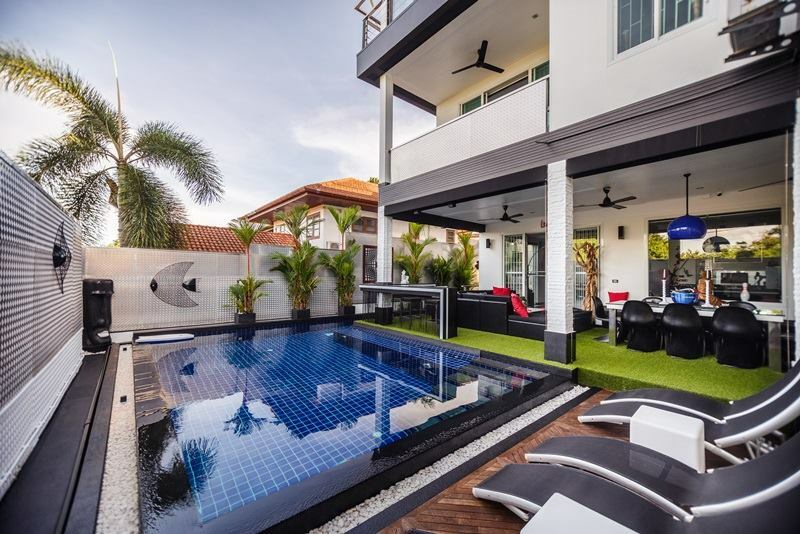 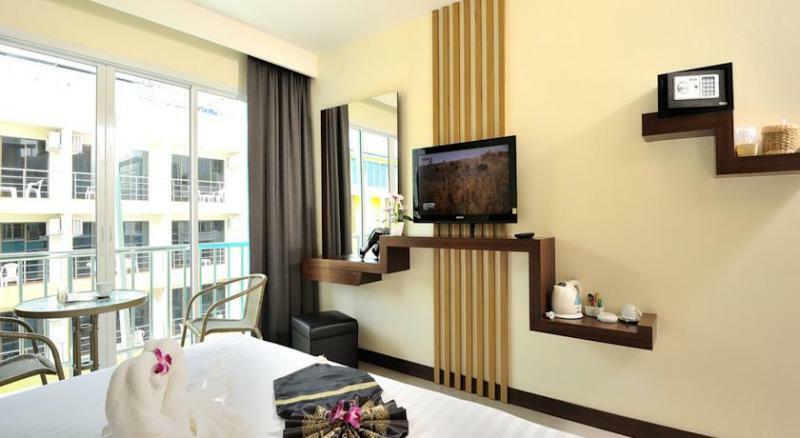 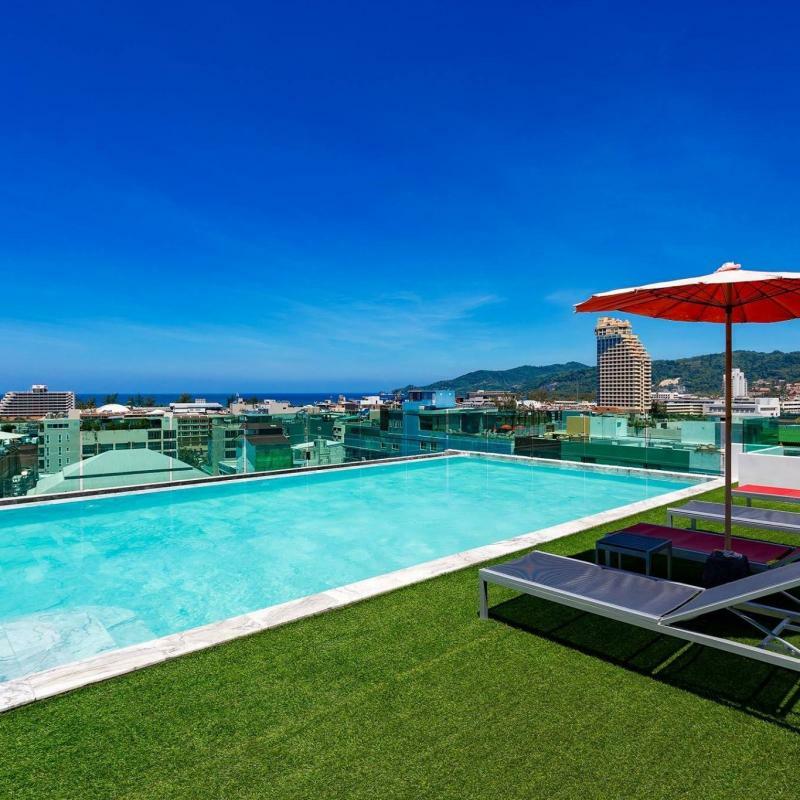 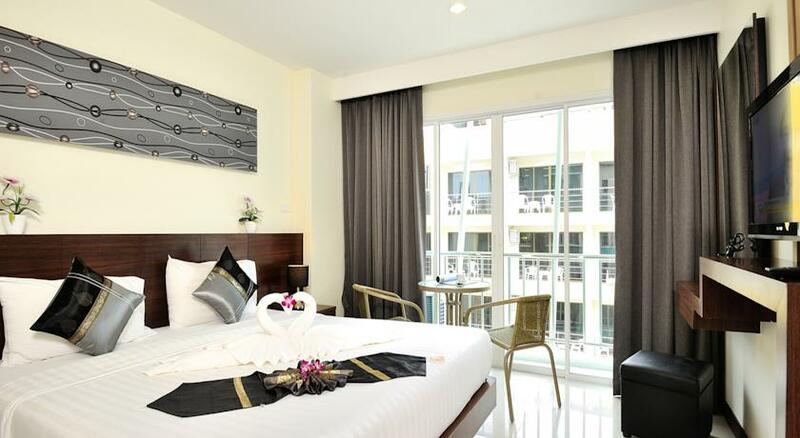 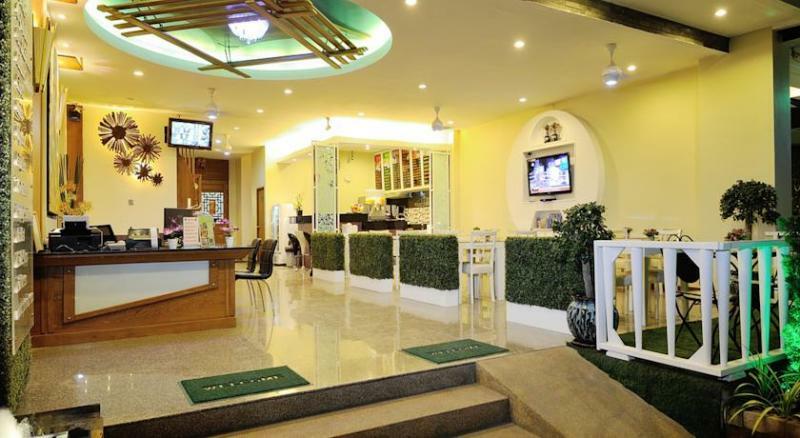 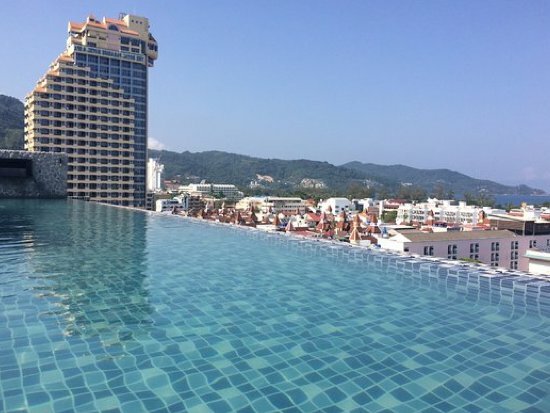 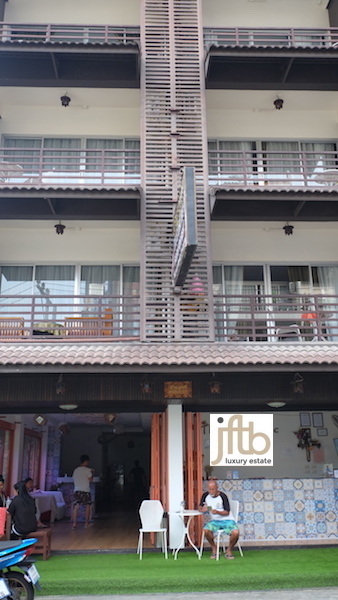 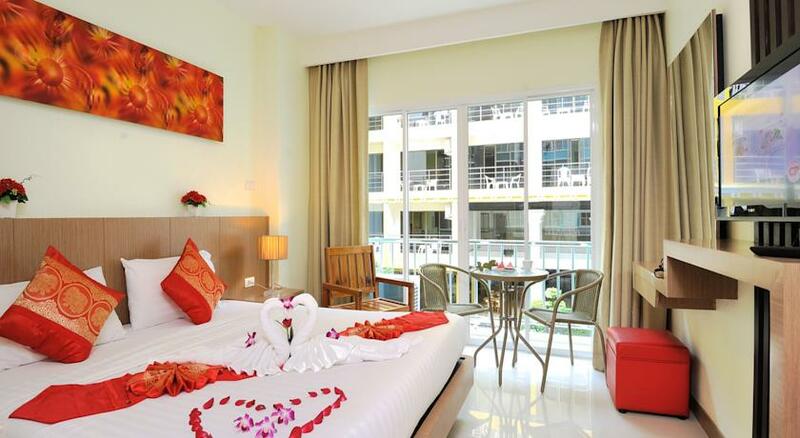 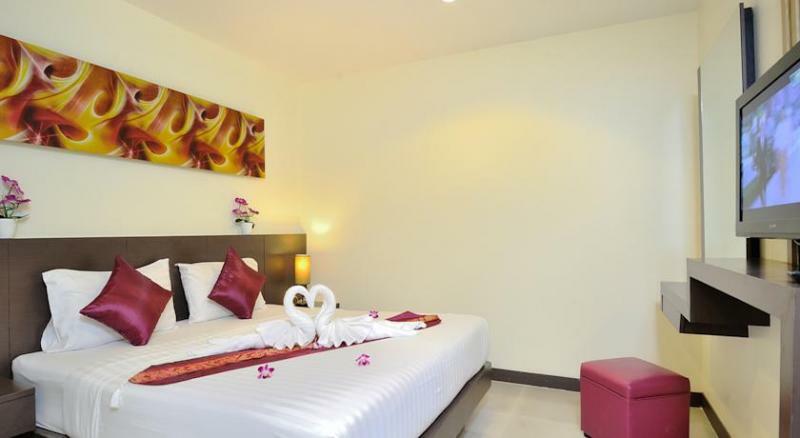 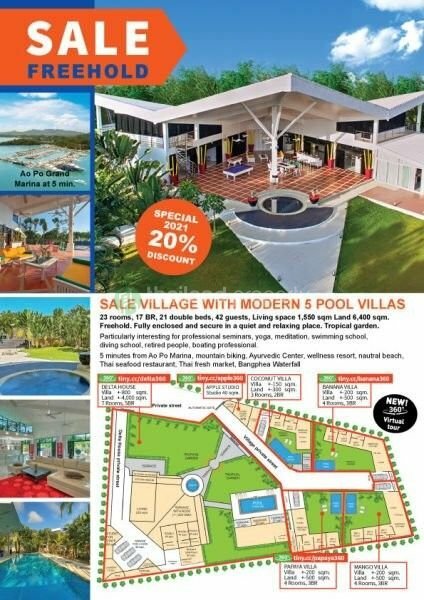 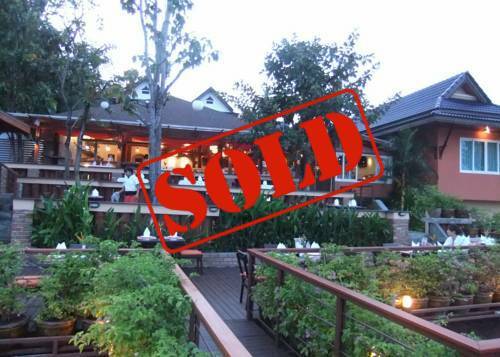 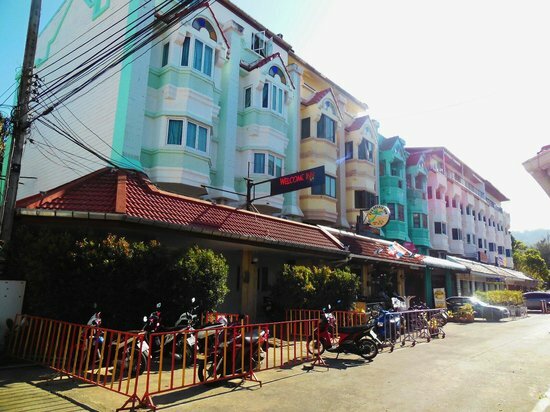 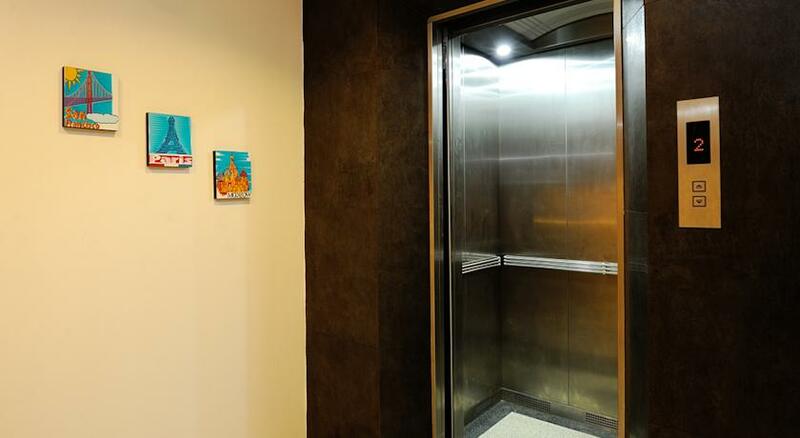 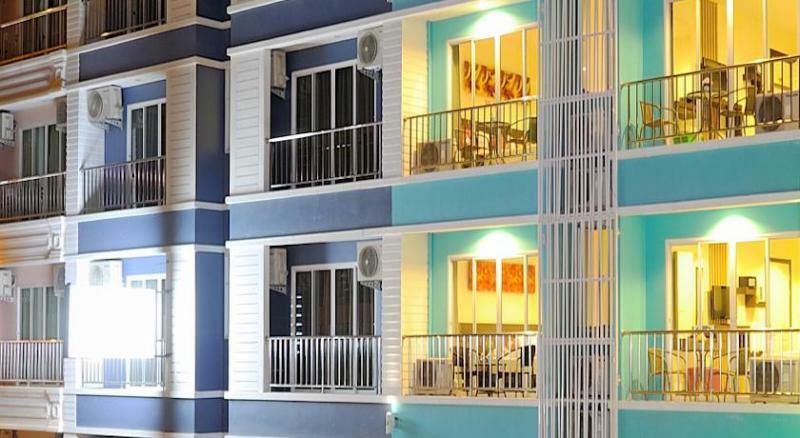 This 32 key room Hotel is located in the heart of Patong Beach, just walk a 10 minute distance to the Patong shopping Mall "Jungceylon", dining and nightlife entertainment of Bangla road. 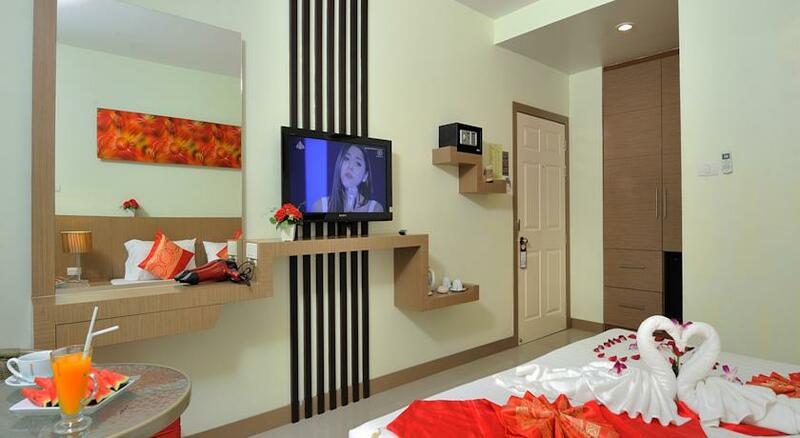 32 bedrooms featuring stylish decorated. 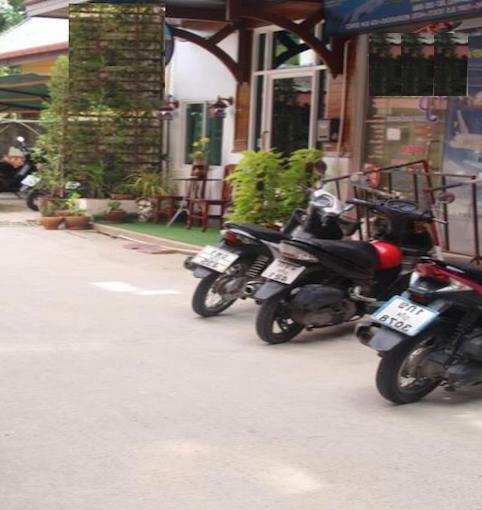 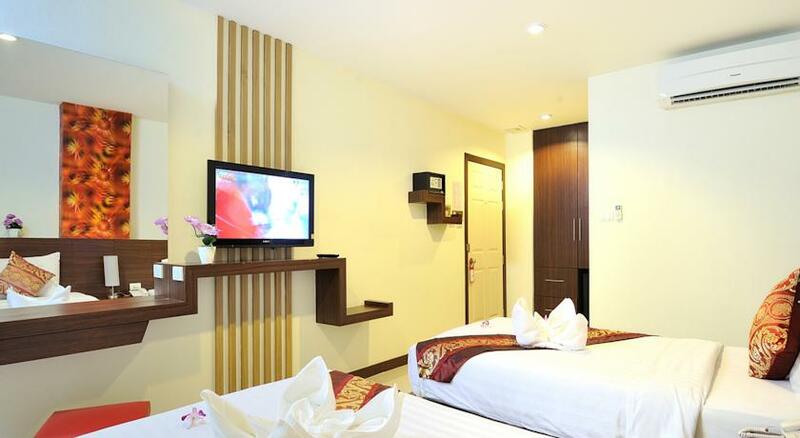 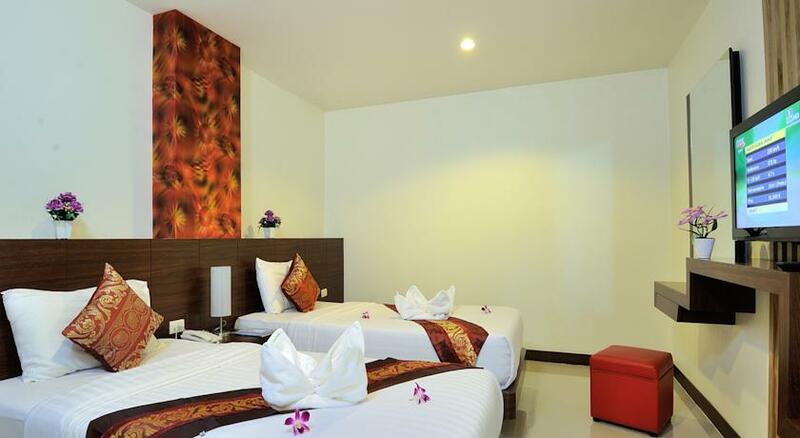 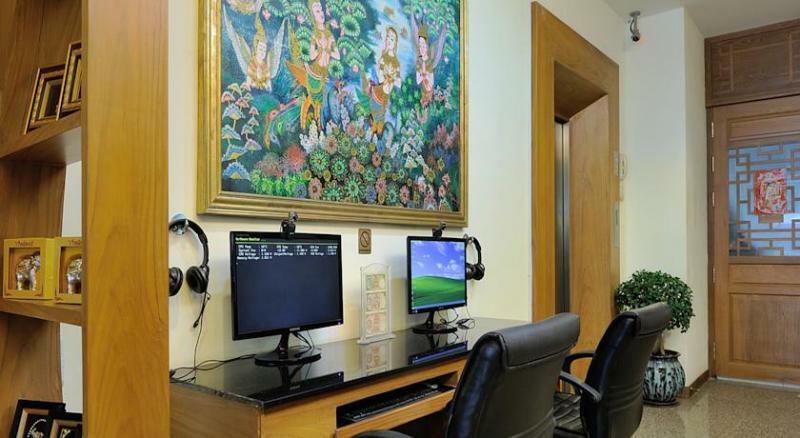 The rooms are spacious, fully furnished with Air conditioning, Cable TV, Telephone, Wifi, Safety box, fridge, Bathroom.